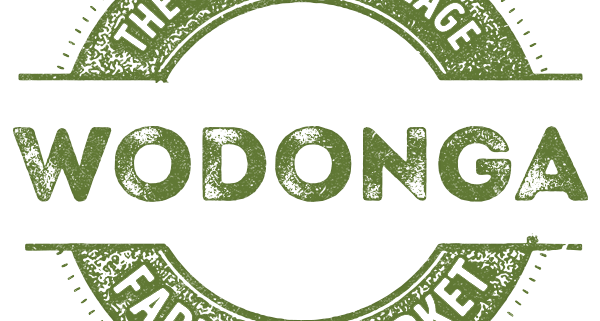 If you’re after that fresh local produce, relaxing fun atmosphere, coffees and fresh baked goodies served straight from the oven, the Albury Wodonga Farmers’ Market, Gateway Village is the place to be! Located on the Lincoln Causeway, every second Saturday between 8am and 12noon. Join us to roam the stalls, talk to the growers, sample the food and perhaps take home some of the many food selections on offer from tasty sweet jams, fresh fruit and vegies, breads and cheeses, beef, pork, lamb, honey, free range eggs, olive oil, relishes, native flowers and more.